I agree with you about not going overboard with WW1 choices. By happy chance you’ve chosen a number of books which are firmly lodged in my ‘to-read’ pile several inches down so I shall get them out for 2014. When you said Civil War you meant the American one didn’t you – coughs? We did have one in England a couple of decades earlier and I’d recommend Maria McCann’s As Meat loves Salt if anyone wants to add to their reading pile. It’s still very heavily focussing on WWI. I’m looking forward to your thoughts on some of the books. Oooops yes, American Civil War. I’ll add that immediately. As Meat Loves Salt rings a bell. Thanks for the suggestion. Some interesting choices there, Caroline. I just read a non fiction book that straddled the American civil war (I’ll be reviewing it soon), and the conditions described were horrendous. For the period, and group of men I read about, seems like half the men were dead or dying before they even got to the enemy territory while the generals were whooping it up with feasts and parties. Thanks, Guy. 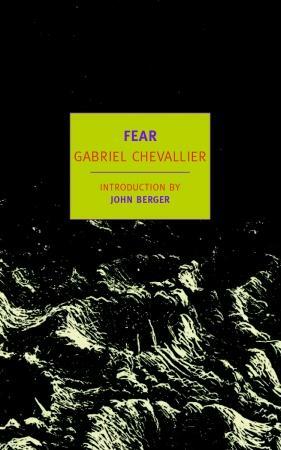 Maybe you could join for Chevallier’s book. I’ll be interested to hear about the book you read. The American Civil War had some pretty gruesome battles. I like your list and even if I don’t join formally in the read-along I hope to try some of them. May I respectfully suggest that you add Louisa May Alcott’s Hospital Sketches as an accompaniment to March. It is readily available in reprint, brief, and a first-hand account of this well-known author’s experiences as a nurse in a civil war hospital. And thank you so much for that suggestion. 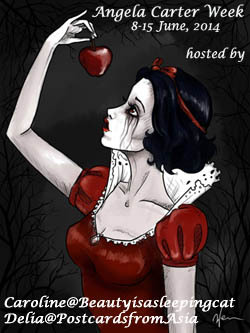 I’ll mention it when I do the intro post and have juts downloaded it for free on the kindle. that will make a terrific companion piece. Wonderful list, Caroline! I am so excited! 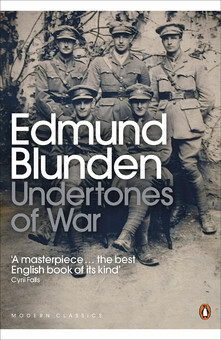 It was so wonderful to see Edmund Blunden’s ‘Undertones of War’. It is a book that I have wanted to read for ages. 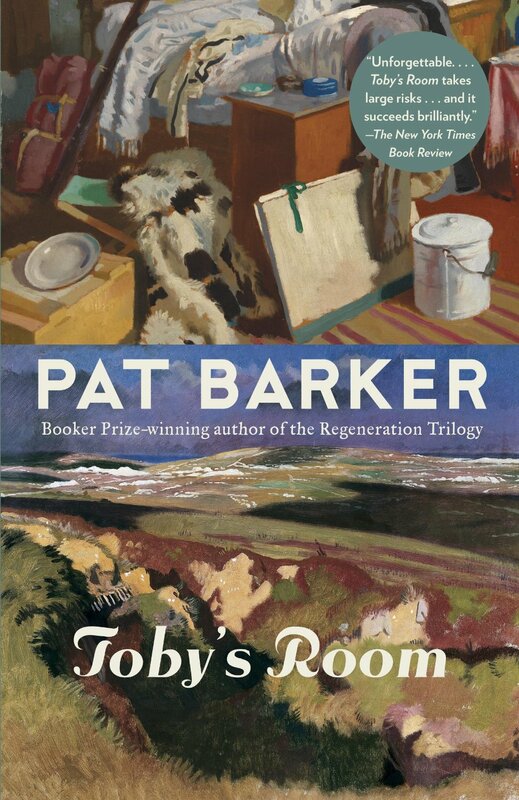 Now I have a reason to read it soon 🙂 I also love the descriptions of Pat Barker’s ‘Toby’s Room’, Gabriel Chevalier’s ‘Fear’ and Joseph Roth’s ‘Flight Without End’. I want to read all these books. I will definitely join you for the readalongs of ‘Undertones of War’ and ‘Flight Without End’. Looking forward to the start of next year’s readalong. Thanks for this wonderful post. I might have missed her comments before. This is the first time I am noticing. I often don’t manage to read the books Vishy or at least not at the same time as everyone else! I’ve only just started Alexander Baron’s There’s no Home but it is great having the readalong to introduce me to new books like The Yellow Birds. I’m very glad that you will join for those books. It’s so much nicer when you can discuss a book like Undertones. 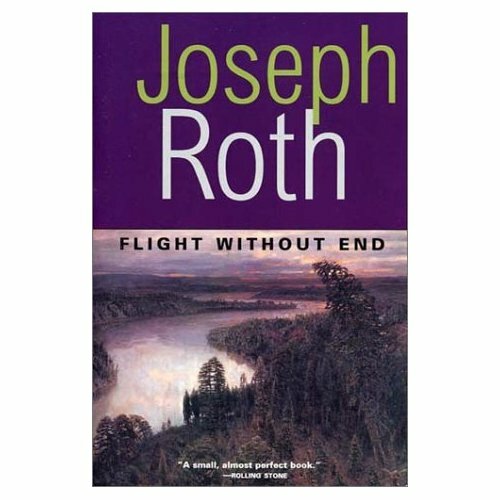 I always meant to read more Joseph Roth, so that will be interesting too. I really like him and look forwad to reading it too. Oh, I am hoping to join in this year. I even have some of those books on my TBR pile, so that’s a start! Unfortunately, unless my library has it I can’t get the first book. But, otherwise, I am in! It would be really great if you could join for a few of the others. I’ve only heard great things about the first, maybe the library has it. No luck at the library, but I can get it from Audible. I will just have to go with an audio. 🙂 I have new credits at the end of the month, so I will grab a copy then. My library only has an audio of the second book. I might have to just join in and do them all on audio. That will be so interesting. I would love to hear how they are on audio. And I’m glad that you will join. That’s too bad. I thought it should be quite good. I hope you can join for some of the others. Pencilling in March, April, July and November. 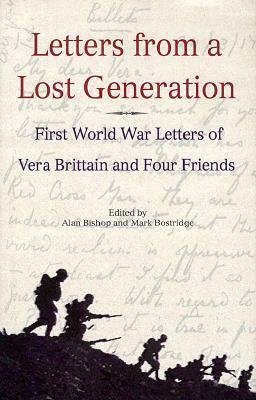 Great post, I have Vera Britten’s book on my list and hope to start it soon. Thnaks, Claire. I think Brittain’s book shuld be very good. There’s another one, an autobiography maybe. I hope you’ll join the discussion – altough – it’s far away. What a great lineup, Caroline. I can’t join in, but will add many to my pile and look forward to your comments. Thanks for doing this. Thanks Carole. I think the books are more varied and I remember from the first years that reading a few books one after the other focussing on one war is quite interesting. Very impressive list. It looks to be a good combination. I agree that a little variety beyond WW I is a good thing. I will try to join for a couple of the books this year. I’m very glad you’ll join for some of the books. 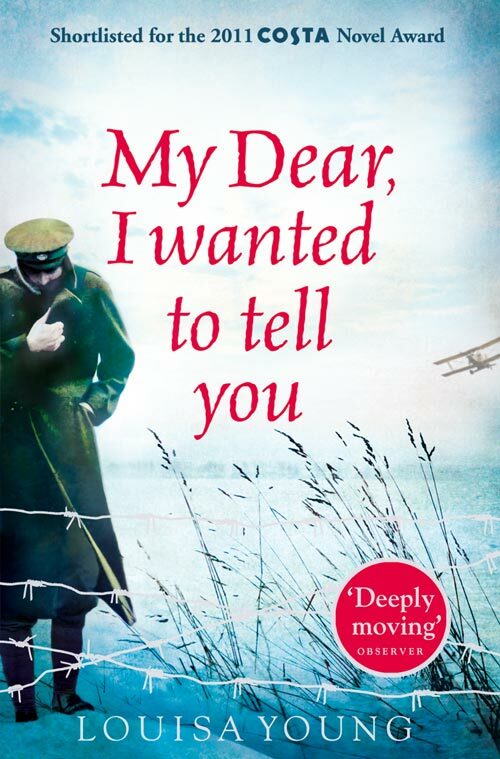 I’m so impressed that you have managed to compile a varied list – there must be so many war novels out there! Almost all the books are new to me. I’m not a great war story reader, but I always enjoy following the discussions you have! Once you start looking . . . It’s overwhelming. 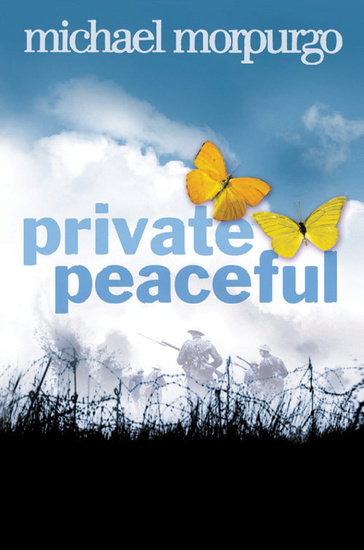 I thought it was mainly WWII but there are so many WWI novels out there as well and not only because it’s the centenary. It wasn’t easy to compile the list and I chnaged it numerous times. I thought variety is good but I wanted another for from this year. 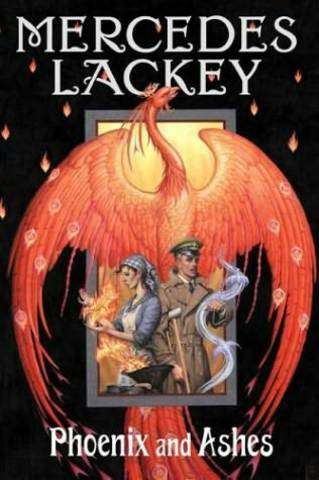 Mercedes Lackey has a huge fan base and this Elemental Master’s series is quite interesting as she’s done a lot of research for the time period and always bases te story one a fairy tale, in this case Cinderella. Since she wites a lot, I hope the quality is Ok.
I’m looking forward to Baker, Dunmore and Young as well. Chevallier and Blunden will be challenging, I’m afraid. I’m glad for another comment on the Keilson book by Leroy the other day. He called reading it “slogging through”. I’ve not started Ninh but should so so. I am looking forward to the Lackey actually–it sounds really good and for a moment I contemplated getting it now and reading it over the break….only I have too many books already I want to read on my break (that I will never manage). Okay, so I will admit the Keilson is not really gripping reading and (shh, hate to admit it) but slogging may not necessarily be too harsh a description. I always feel bad when I feel that way–I’ve had a dificult month and keep putting things down to my own mental state, but I can only seem to read a few pages at a time–I can never seem to find myself falling into the story like I would like with a novel (that is part of the problem–there is not much of a plot to become involved in). It’s going to be one of those books I will appreciate and be glad I read, but also glad that I only borrowed it from the library. I just hate to give up on it when I am passed the halfway mark and when I already have two other unfinished books from the readalong. I think you can’t get away from a few books on the subject matter being challenging! I know how you feel. I really wanted to finish the Keilson but putting it aside was a relief. I’m not going to finish it ever I’m afraid. It wouldn’t be right if all the books on WWI would be breezy. I think that even Barker and Young might have graphic elements. 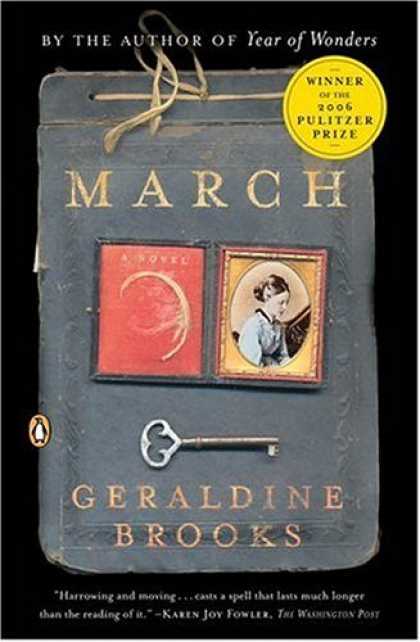 As always I can hardly wait to read the next books – and have still not started Ninh. I need to start on the Ninh, too. I might set the Keilson aside for a while (or maybe just try and read five pages a day until I finish rather than one big push–not sure which is better). Now that the next list is out I am all ready to begin the January book (and will be searching my shelves this weekend for it–which will be dangerous I suspect!). Reading the blurbs about the Ninh–it sounds very good–well received and reviewed. I will start it this weekend I think. I still have one more week (only five days of work!) to go before my break, but mentally I think I have already gone on vacation! I never manage to read just a few pages per day, it drags it out too long. The Ninh starts well and I really want to finish it this week, I don’t want to read it over Christmas. The Black Flower is said to better than Cold Mountian. I’m very curious to see how it compares. I’ve got the first few books all lined up and ready to go and the first one on my reading pile for 2014! I am in the mood to read a story from that era so the timing is perfect. I hope next year is better book-wise than this one has been! It became a big mess at the end and I will be clearing away most of the remaining books in the next day or so to get ready for a fresh start. There are two books, however, that I am close to finishing -so I hope to get in some really good reading time (finally?!) in the next two days. I’m in the mood for that period as well. 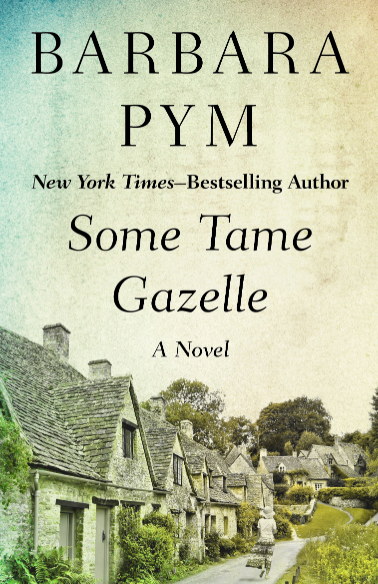 I haven’t read anything, with the exception of Cold Mountain, which I really loved. But, yes, a Samurai book could have been something to include. I thought the liust might appeal to you. I hope you will join the Louisa Young discussion anyway. I’ll make sure to add your post. I’ll definitely join the discussion! Some great books on the list and I love that you added a fantasy novel. Will head to the library soon and see if I can find any. 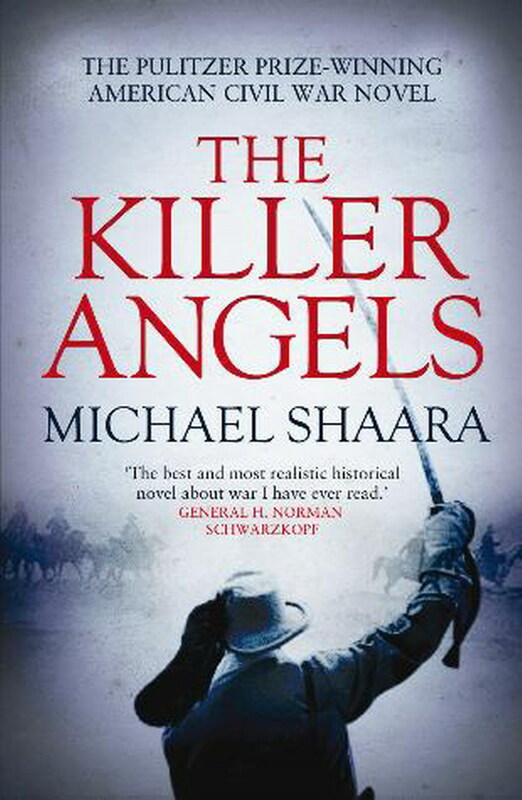 The Killer Angels is a fantastic book. I think it will be so interesting to see what a fantasy author does with WWI. I’m so glad to hear you liked Killer Angels. Here we go again. Looking forward to the ride. I am determined to make up for my poor performance from last year. I blame the library (and some obscure titles) for that, but I could have bought some of them, I suppose. Feel guilty about that. This list looks much better. It starts very strongly in my opinion which has me slightly worried that the WWI titles will not be able to match the first three. However, I do like WWI novels and you have chosen some good ones in the past. 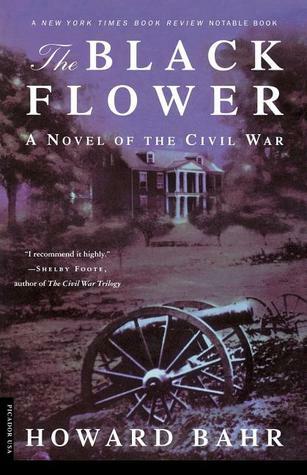 I find it ironic that a war that is blah when it comes to nonfiction seems to bring out the best in fiction. Why is that? That’s an interesting observation. I have no clue, although it seems there are a few very good non-fiction books out there, I just assume they are not as popular as books on WWII. Maybe I’m wrong. I’m glad to have you join and I’m really curious to read your recommendation. I think this list is more accessible, which doesn’t harm. After the Keilson debacle in November im all for solid story telling. Btw – Are you reading the Ninh? I find it excellent but jumpy (regarding time). It’s interesting to compare it to The Things They Carried. I am reading Ninh and I am thinking the same thing. You know my feelings about nonlinear. I also caught the similarity to O’Brien’s book. 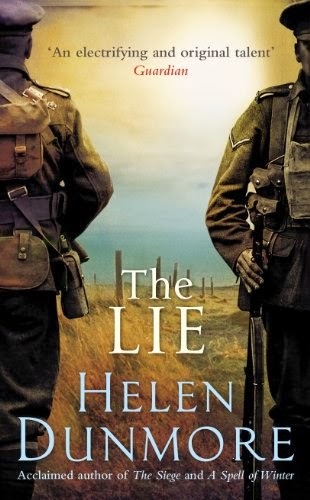 I think the combat in WWI was so redundant that it did not make for compelling nonfiction, but the distinctive horrors of the war was fodder for great fiction. The opposite is basically true for WWII. The scope was narrower in WWI. My problem with Ninh is that I’m not entirely sure what he is doing is really wanted or rather lack of craft. Harsh.